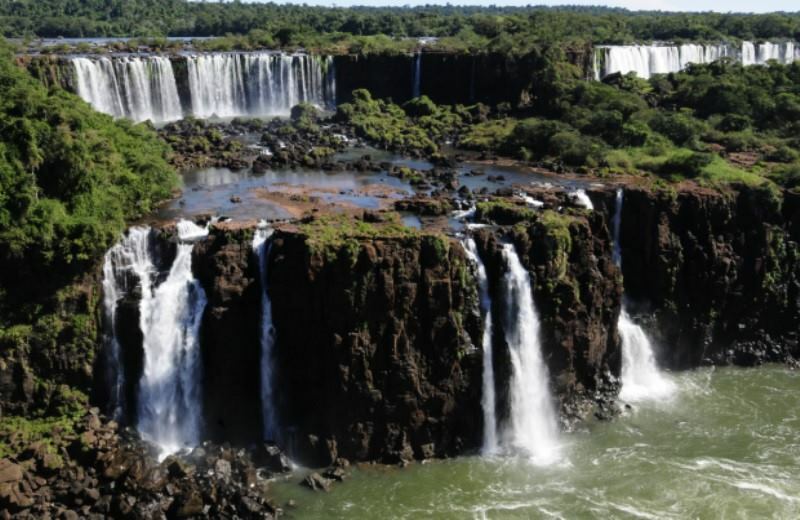 Our Iguazu Falls Brazil Side tour is the best way to see some of the world’s most magnificent waterfalls. When we arrive at the Visitor Center, we’ll kick off the trip around the park by leading you to one of the tour cars. We’ll then drive to the main paths which stretch over 1,200m of the park and sit above the Iguazu river. 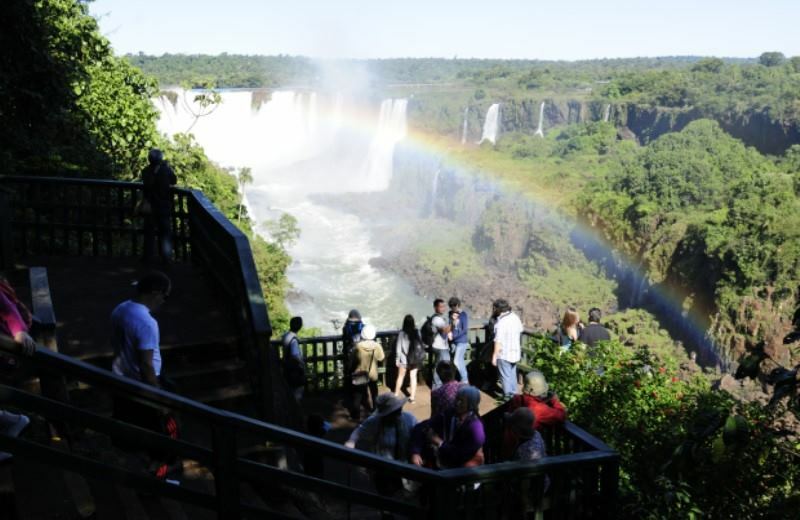 From here, you’ll get a panoramic view of the Argentine side of the falls: the perfect spot to take some photos. The views from the brazil national park are really something from another world. To me it was a mystical experience. I just laid down on the grass watching such nature marvelous cataratas. by the way the guiding was ok and the pre and port travel attention was nice as it shows they really care about their customers. If you come to Iguassu then you should book a tour to visit Brazilian side. While my 3 days in Iguazu we took the Brasilian side excursion and it ended up being a cool tour as we hiked next to the falls and the views from the Argentina side are amazing. The tour is pretty simple as most what you do is walk and enjoy the natural environment. Guide was good and the transfer bus too. I recommend it! If you come to Iguassu then visiting the Brazilian national park and walk along the viewpoint gives you the best picture opportunities. We booked online the tour and when we arrived to the airport we were picked up and taken to the hotel we chose. It is only a half a day tour and it was fun. I also did the helicopter ride and the Argentinian side excursion. The price was ok and we had a great time.